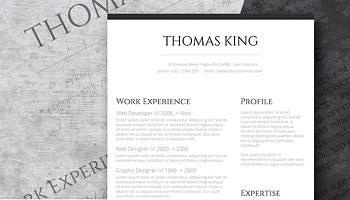 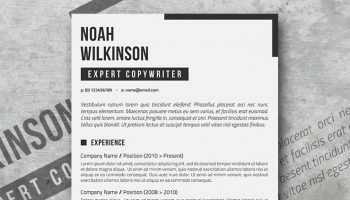 For when you are a seasoned professional and need no wishy-washy templates to derail your credibility, we present you with the Shades of Black resume template. 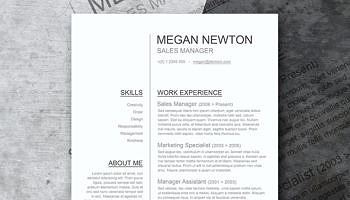 Elegant and coherent, it commands instant attention to your credentials and past work experience, while leaving some space for your personality. 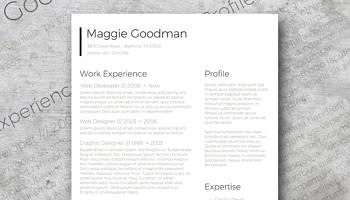 The upper “Profile” section can be customized to present your resume objective if you are applying to a traditional company, or distill some personal insights, along with your career goals. 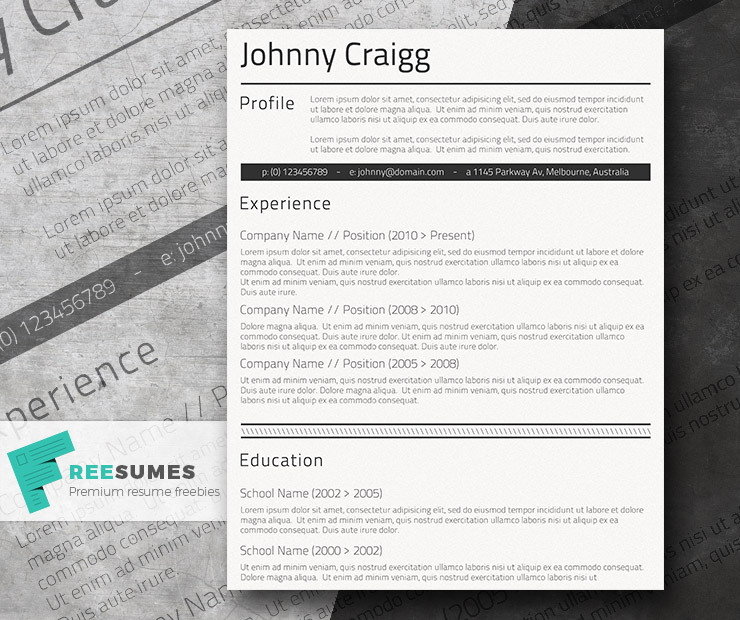 The HR managers may not exactly know what kind of person they are looking for, but this resume template will make them consider you for the role. 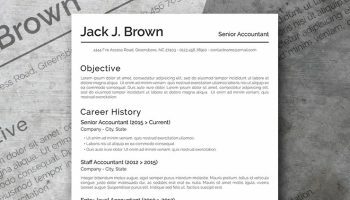 Command the attention your application deserves with this free classic resume template – a long-term “favorite” among corporate employers.